Homeowners Insurance | Home owners Insurance for Oak Ridge, Knoxville TN, Farragut, Clinton, Oliver Springs, and Karns Tennessee. We can help you choose from different types of homeowner coverage and tailor it to give you maximum protection for your money. 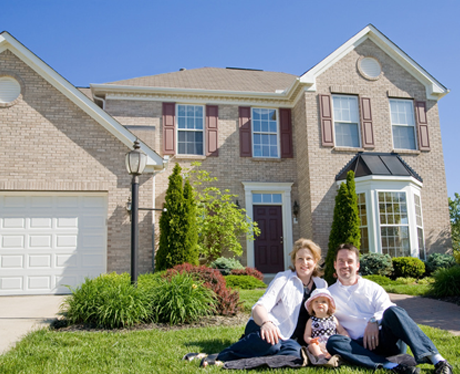 A homeowners' insurance policy covers both your home and its contents, as well as liability. Our agents can help you determine if you need to expand your homeowners policy to cover scheduled valuables, such as jewelry, or add a boat or other watercrafts.